OMG Cholly! This is a nice idea! I have a weakness for collecting, so I’ve had to stay away from the pins because I would want them all too!! 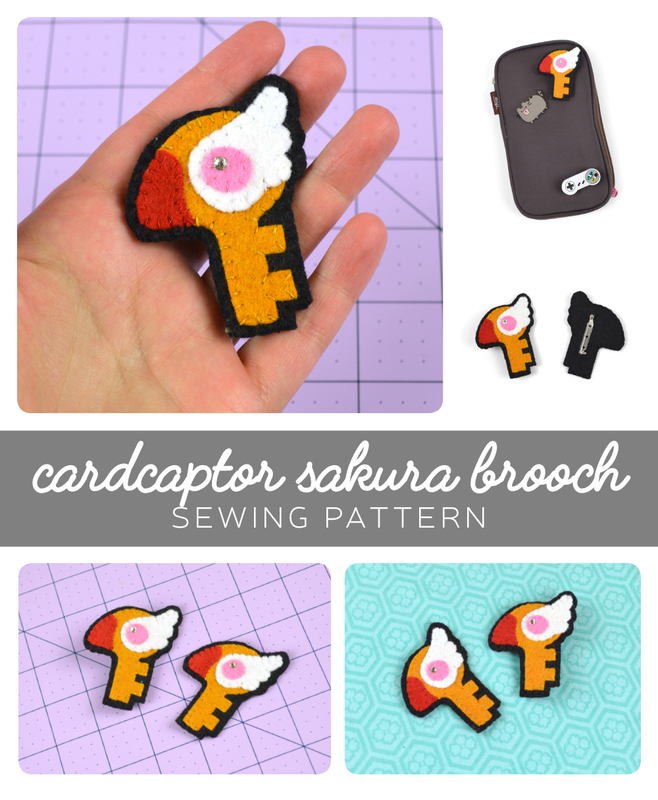 Love this adorable pattern – definitely going to be making some up! Aww how cute! A lovely tribute to CCS. It would be perfect paired with the egg backpack you released for White Day a few years back, too! This is super cute. I can’t wait to make one.